Germany EPRO MMS6000 systerm card MMS3000 system card PR6422 PR6423 PR6424 PR6426 PR9268 series of Proximitor probe etc. Inviteys Foxboro: I / A Series system, FBM (input / output modules) sequential control, ladder logic control, accident recall processing, digital-to-analog conversion, input / output signal processing, data communication and processing. Invensys Triconex: Redundant fault-tolerant control system, the most modern fault-tolerant controller based on triple-module redundancy (TMR) architecture. Westinghouse: OVATION system, WDPF system, WEStation system spare parts. ABB: industrial robot spare parts DSQC series, Bailey INFI 90 and so on. Siemens (Siemens): Siemens MOORE, 6ES5 series, 6GK series, 6DD series, 6AR series. Motorola (MVM): MVME 162, MVME 167, MVME1772, MVME177 and other series. GENERAL ELECTRIC FANUC: modules, cards, drives and other spare parts, IC693, IC695, IC697 IC698 series. 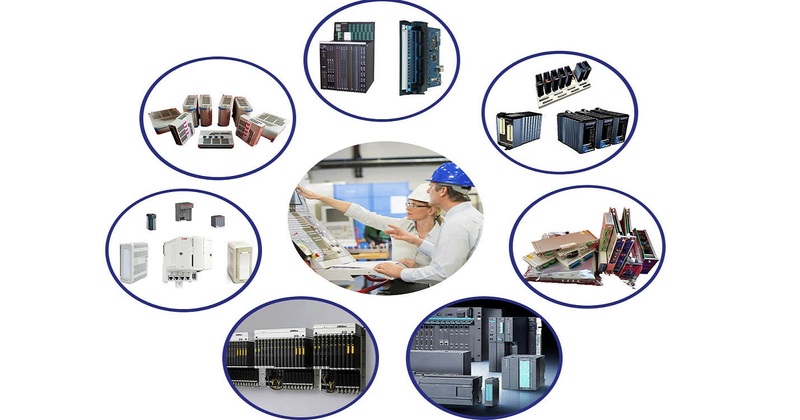 Bosch Rexroth: Indramat, I / O modules, PLC controllers, drive modules, and so on. We promise All of our products are 100% New Factory Original Package with one year warranty and test before shipped.